Cheap as in quantity over quality. What do you get for that R159? Probably like 30 pieces. That is cheap. I want the definition of quality I have their invoices to me R433 per kilogram is quality salmon this isn't the old Asian Asia Nancy left she's in China it's new people its entirely different just have the same name still. Don't get me wrong I'm not trying to be difficult here I just want to know genuinely how do you classify quality. I don't know how you keep defending a place that consistently has the lowest ratings in Cape Town and keep calling it awesome. Now you say it's got new ownership. But you said it was awesome with the old ownership as well. Quality is a simple appreciation of presentation, freshness and taste. None of which Asian Asia had when I visited there. Sure it was a while ago but it was bad enough that I will never do it again. And any new owner would have the sensibility to rename the worst sushi restaurant in Cape Town. I wouldn't be surprised if it's a front for human trafficking or something because it's just that bad. A bloody shame Takumi has closed down. He's opened up a new place. Checked it out the last time I was in CT. Should be decent once they get over the opening issues. So to you quality is subjective. Then I can't take this discussion further as to me the quality is superb and we buy meat from the same places so I know how it's stored and prepared as well. Oh? I thought he's retired? Are you referring to Miyazaki (I think) in Green Point? I believe that's one of his protégés. Don't know how you come to that conclusion. If anything your the one being utterly subjective. However in fairness I do see they've gotten a few positive reviews lately. It's till very bi-polar though jumping between 1 and 5 which doesn't make sense but I'll keep an eye on it. Edit: abzo, if you see this, do you remember the name of the place? That was his place before Takumi. It's not bad but it's very "hole in the wall". Guessing here as I have no idea what you mean by Alexander. Very cool will go search it out when in the CBD again. I know how those ratings happened and that lie of a blog post. I was there that day it's all a lie but anyway that's neither here nore there. It's delicious, I loved every bit of it. I've been to Minato once. It was just ok.
Alexander is a bar and small theatre space on Strand. 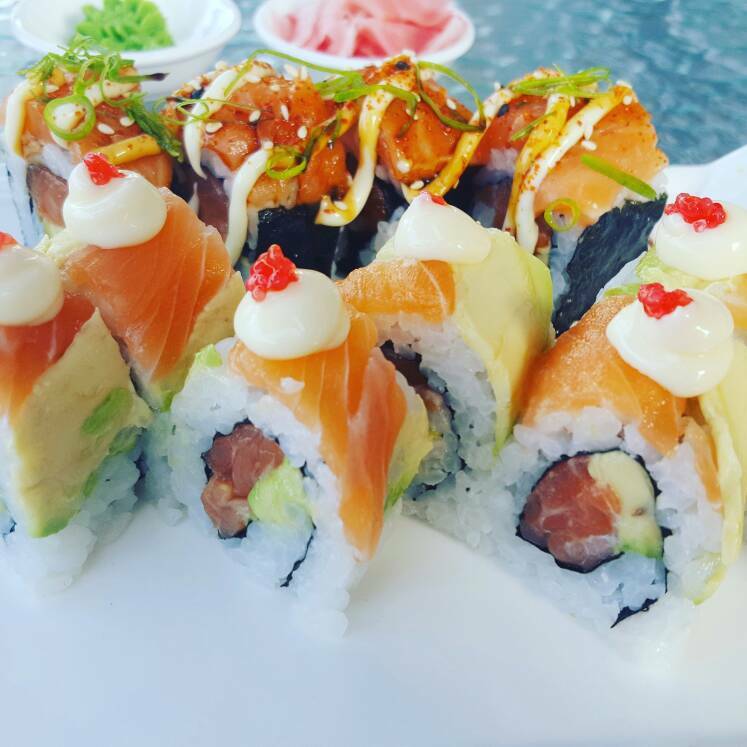 Still have not found great sushi in Joburg . No one seems to do the rice and nori properly or consistently. Give " Big Mouth" Sandton Square a try. Tried it 2-3 times. Generally overpriced. Can't remember the previous times, but the last time the rice was soggy. Best we've had so far has been the first time we went to that place in Illovo; unfortunately the second time was nowhere near as good. Lack of consistency is a problem. I'm a sucker for Nuri Sushi in the CBD. Same here.....my go to place for sushi every time I’m visiting CT.
You guys not afraid of getting tapeworm from eating raw fish? Sushi-grade fish is a thing, although I'm not sure how much of a thing it is in SA.